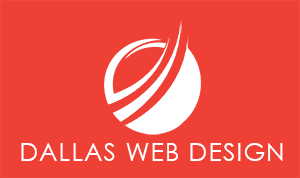 Dallas Website Design Shop is inspired to serve business owners both small and large who are experienced in their career, but may need expert services and help with their current or future website project. We are dedicated to improving and enhancing every aspect of your online business. Who We Served: We have extensive experience across multiple industries from startup to Fortune 500. With every website project we have one goal – to make your business the best it can be for you and your customers. Samuel Goldstein & Company, P.C. Urbach Kahn & Werlin Advisors, Inc.
Williams, Herbert & Jocks, P.C.